2015 Pacific Coast Society of Orthodontists Annual Session Honoree Award which honors a PCSO member who has demonstrated outstanding leadership and professional qualities and who has given unselfishly of his or her time and talent to promote the association and the orthodontic specialty. 2013 and 2016 Hawaii Dental Association President's Award which recognizes exceptional volunteer leadership contributions to the HDA at the Task Force, Program and Board of Trustee levels. Dr. Horton was born on the Island of Maui and raised on Oahu. She is married and enjoys fly fishing and domestic/international traveling. Although her unique travel experiences have significantly enriched her life, she strongly believes there is no other place in the world like beautiful Hawai'i. She continues to look for opportunities to showcase her island home and has been promoting professional meetings in Hawaii for more than 10 years. Dr. Horton has been in private practice for 30 years and strives to provide the best personalized orthodontic care for each of her patients. 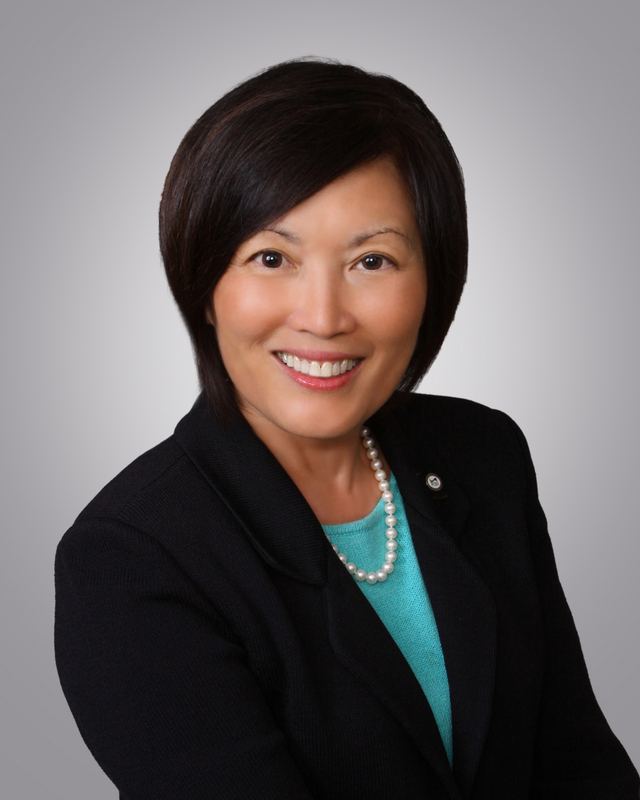 In 2009-2010, she served as the first female president of the Pacific Coast Society of Orthodontists, the largest constituent of the American Association of Orthodontists. She was also elected to serve as president of the Hawaii Dental Association (2013-2014). Her current goals include continued participation in volunteer leadership, giving back in-kind to her profession, and helping to inspire the younger generation of professionals.